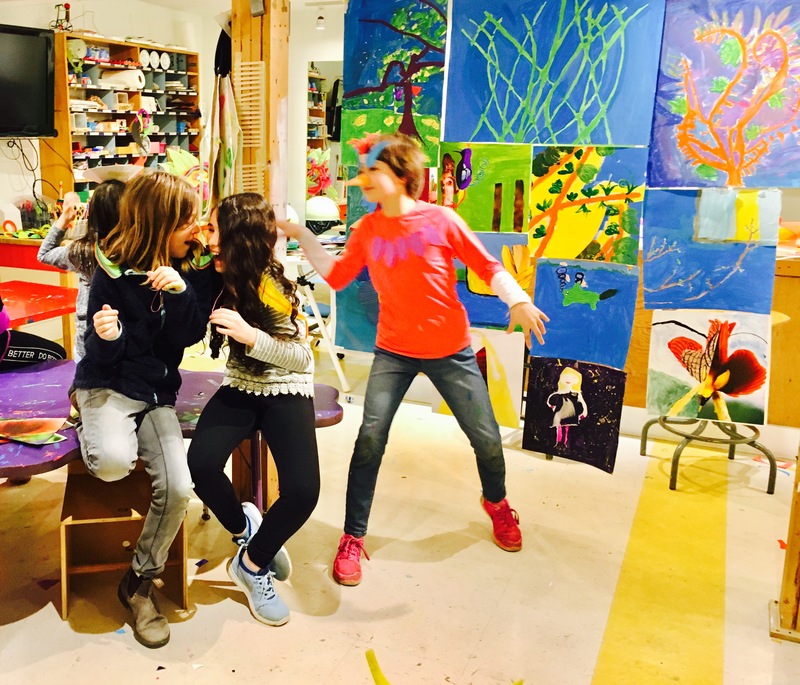 Fall Classes at My Artlab harness the wonderful summer experiences and adventures into art projects that capture the imagination of children and their parents alike. Our vibrant and flexible studio accommodates all kinds of age appropriate activities starting with crawling babies to toddlers to preschoolers to school age children. Award winning set and costume designer Andjelija Djuric uses her visual theatre background, international studies and years of experience as a children’s art educator in school and gallery setting to lead original and engaging art program.